What equipment might I use in simulation? Why be a simulated patient? Simulated patients (SPs) are individuals who are trained to portray the personal history, physical symptoms, emotional characteristics and everyday concerns of an actual patient (their relatives and healthcare professionals). They can provide learners with constructive feedback from the patient's perspective. This page will help you to understand the role of the simulated patient, what is required of you and what to expect. What happens in a debrief? SimEd aims to provide high-quality resources for Clinicians, Educators, Students, Technicians and Simulated Patients who are engaged in simulation-based education and training. 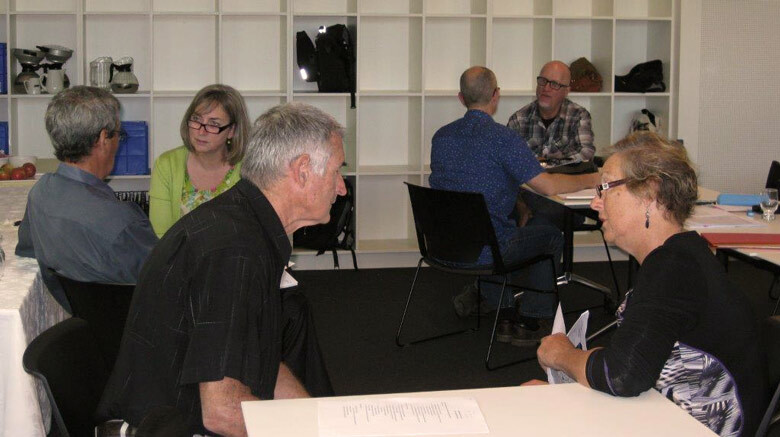 Supporting a community of practice in regional Victoria and beyond, SimEd provides a platform for sharing ideas, knowledge and experience of all current and future practitioners. SimEd provides a hub for discussion around the technical and educational aspects of simulation in healthcare education and for students, supports just-in-time learning and the development of work-ready skills.